Ed Watson & Co specialises in classic and vintage car restoration. Our aim is to always preserve as much of the original vehicle where possible to help you retain its value. We maintain vehicles for a number of private collectors across the UK, as well as classic car enthusiasts and rally competitors. Whether you’re looking for a sympathetically restored classic or a custom-vintage rally car, we will conserve and preserve your investment for future generations. Our expert knowledge and highly skilled approach to classic car restoration is built on decades of experience. Our longstanding client relationships stretch back many years, as we look after the same classics on an annual basis. Not only will we restore, conserve and preserve your vehicle, we offer ongoing maintenance too. 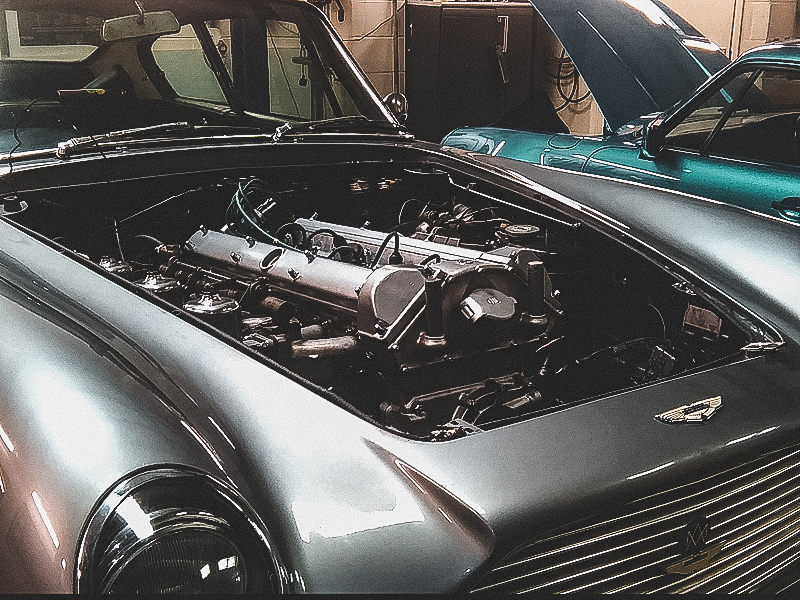 Although we regularly restore a range of different classic and vintage vehicles, our particular expertise lies in looking after period classics, such as Jaguar, Bentley, Aston Martin and Porsche. 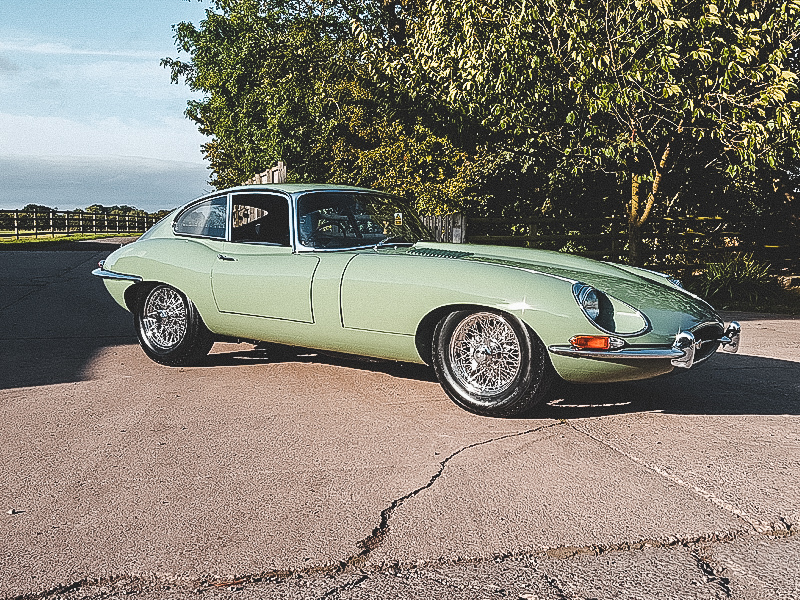 Our aim is to keep your vehicle in perfect working order, so you can enjoy driving your classic car at any time, free from any stress or worry. We offer yearly services and ongoing maintenance for classic and vintage cars, as well as improvements and upgrades. If you need an MOT, we can arrange this for you too. 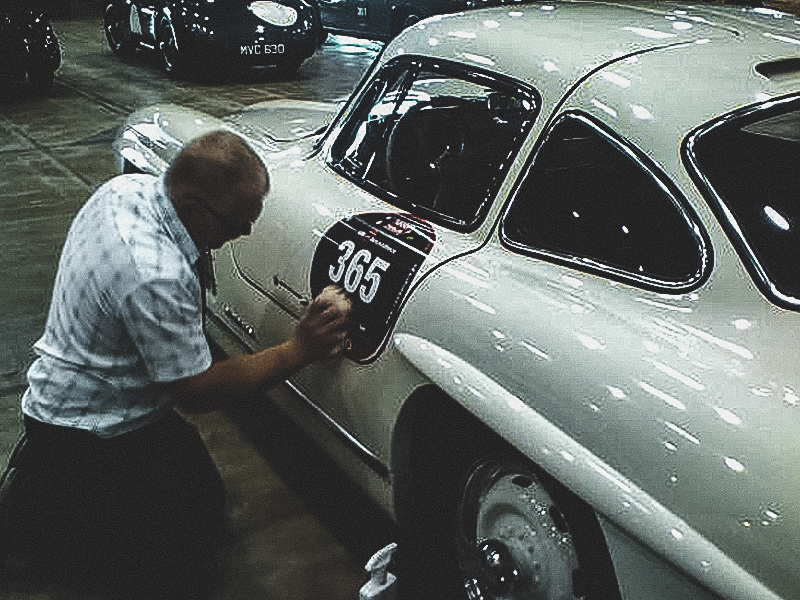 Our approach to classic car restoration starts with you – the owner. Once you’ve told us what you’re looking for, we will restore your vehicle and involve you at every critical stage of the project, as required. As every vehicle is different, every project is unique, which means that your classic car will be restored to your exact specification. Due to our specialist knowledge, we work to the highest standards in terms of quality. When you’re preparing a classic or vintage car for a rally or tour event, our aim is to ensure that your vehicle successfully finishes the event. We will check your car for durability, as well as making sure that your vehicle will be reliable. As things tend to go wrong at the worst possible moment, we will inspect every aspect of your vehicle, both before and after the rally/tour, giving you full confidence that your car will be ready for the next event.